Fit Fluential Mom: Vanilla Bean Banana Shakeology! The Perfect Afterschool Treat! 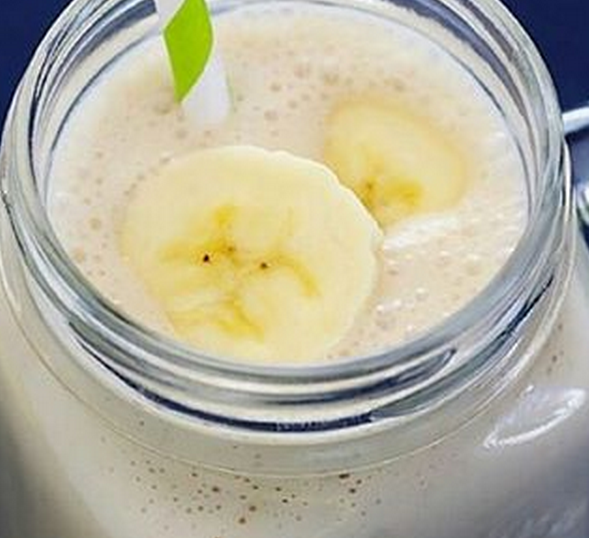 Vanilla Bean Banana Shakeology! The Perfect Afterschool Treat! Absolutely the ONLY type of protein and smoothie I give my kiddos!